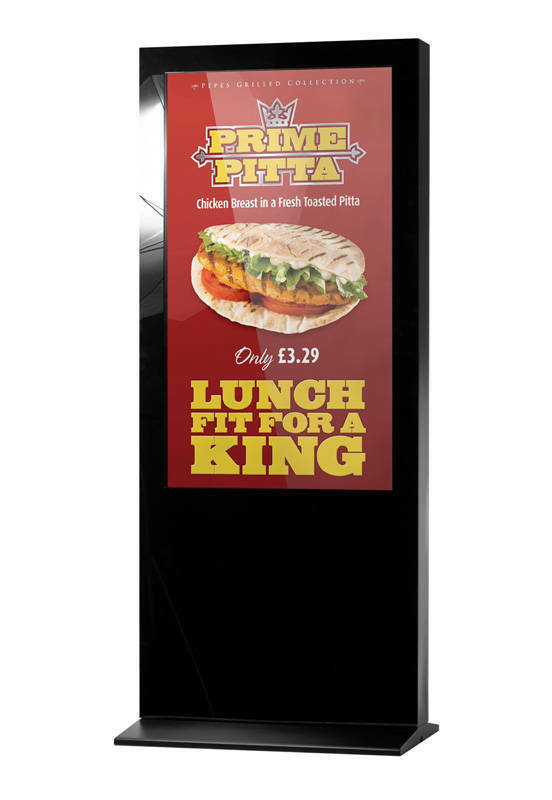 or Wall mounted Digital Advertising Display screens. 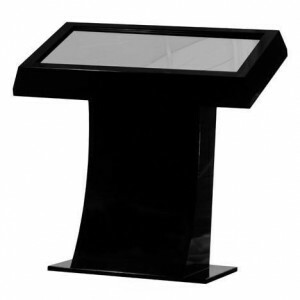 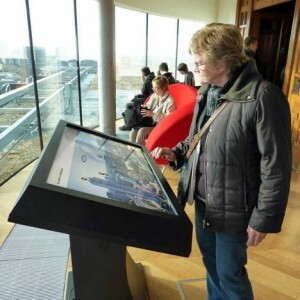 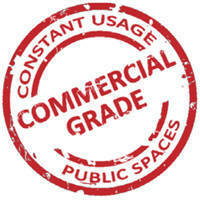 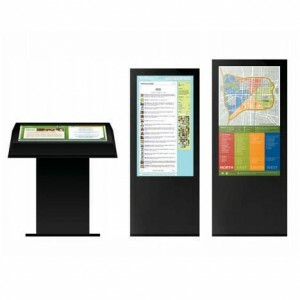 they provide a stylish and effective interactive display. 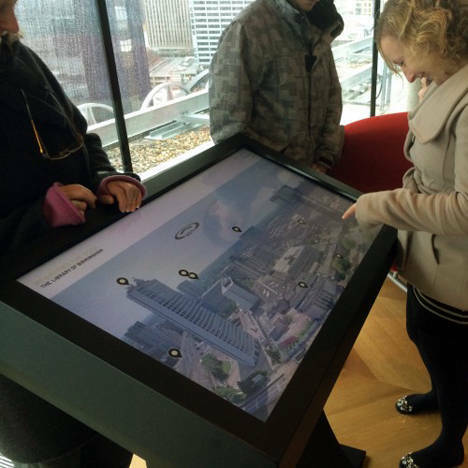 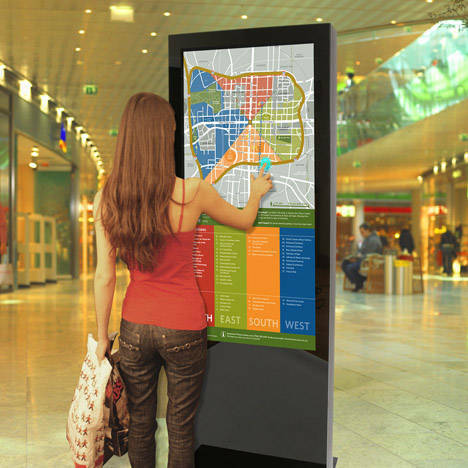 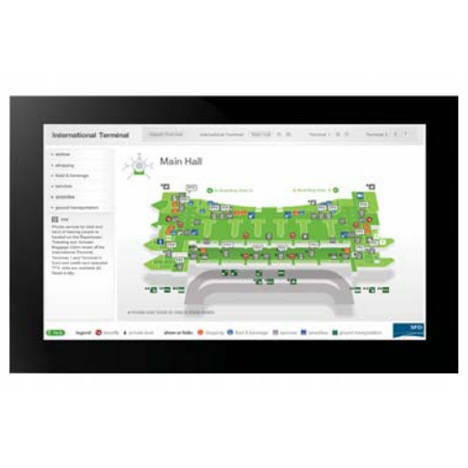 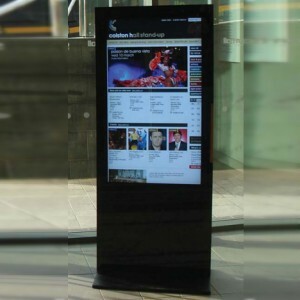 These Infra-Red Multi-touch screens are designed for 24/7 use in public locations such as retail kiosks, public information or way-finding (mapping) points. 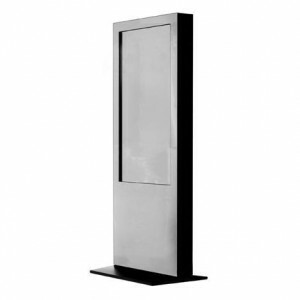 The range includes wall mountable units, that can be used in both landscape and portrait modes, as well as free-standing portrait totems and a plinth table option. 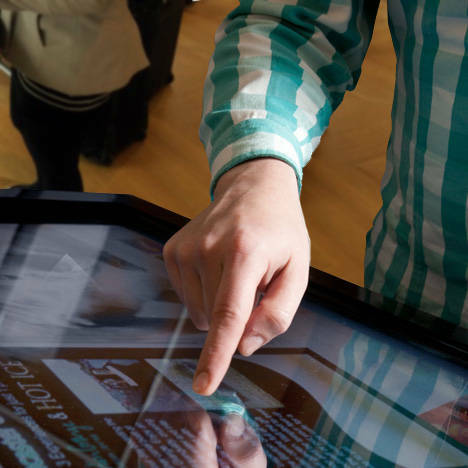 The Infra-Red touch sensor reacts quickly and accurately to any input finger, gloved hand, pen or stylus. 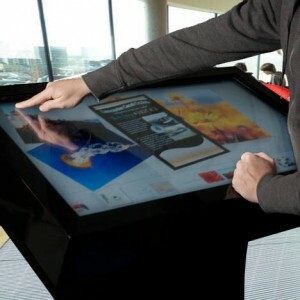 Activating the screen requires no physical pressure so the screen incurs less damage from daily use. 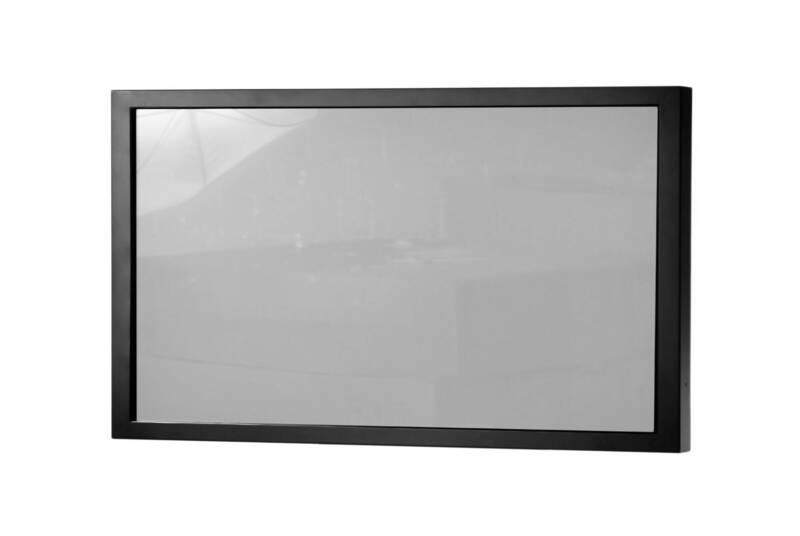 The protective glass which covers the screen has a Mohs hardness rating of 7, giving it the same hardness as Quartz. 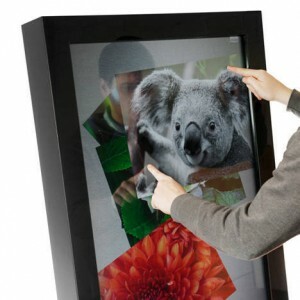 As the sensor is built into the bezel of the monitor there is no disruption to the clarity of the screen as is sometimes the case with alternative touch technologies which rely on a screen overlay. Each screen has an access panel for housing a small form factor PC to control the interactive presentation. 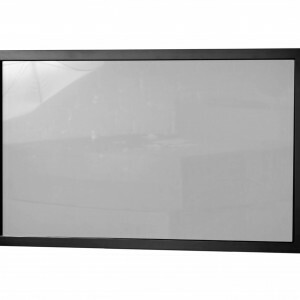 The PC is not included with the screen although we have a range of suitable computer systems for use with these screens.